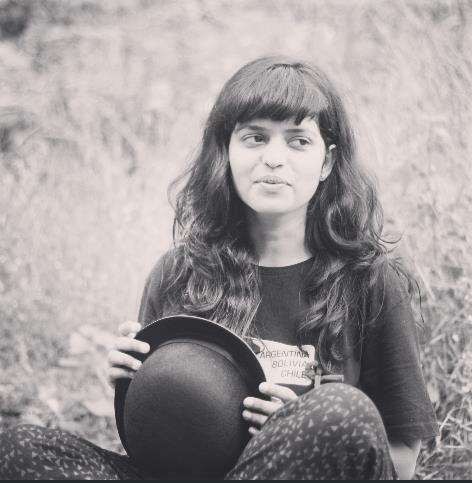 If we were to name a true-blue Bollywood queen who wouldn't think twice when it came to making the most daring fashion choices, there could certainly be a number of options to choose from. 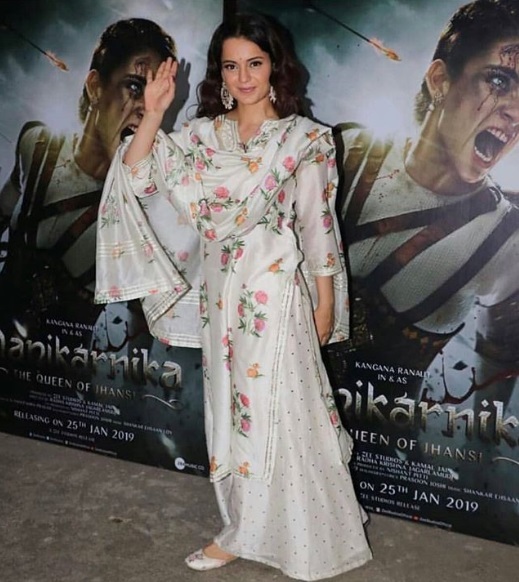 However, knowing Kangana Ranaut's fashion prowess and her ability to change her looks IRL like a fashion chameleon (if only it were truly possible for us too! ), the actress makes it to the top of our fashion lists every single time. Only this time, she gave us not one, but three distinct ethnic looks in a row, and we are honestly counting the days to the next event where we could flaunt something similar too. Intrigued? Keep scrolling to take a look at her gorgeous outfits! 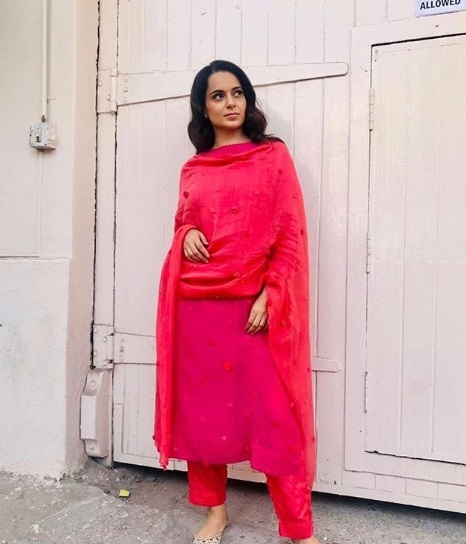 While out promoting her upcoming film Manikarnika, Kangana was seen in a monochrome pink ensemble by Aneeth Arora's Péro. 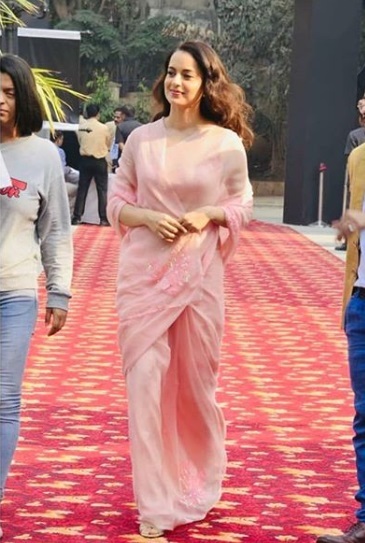 Undoubtedly keeping in touch with her ethnic sensibilities, the actress wore a kurta and a pair of straight-trousers, paired with a simple yet elegant dupatta and traditional jootis. The accessories and hair and makeup were kept minimal in the look styled by Ami Patel, giving the ensemble the due attention it deserved. And if you thought that was all, wait till you see what the Bollywood Queen flaunted at her next event. A dainty, floral-printed kurta teamed with a flared set of bottoms and a dupatta was the outfit of choice for another recent outing. We absolutely love how the actress accessorised her ensemble with ornate earrings and opted for dewy makeup and tousled waves! 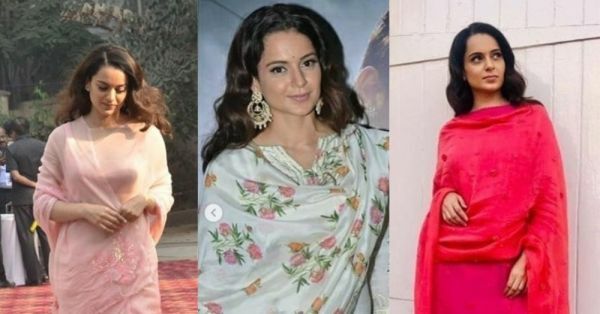 And since no ethnic fashion cycle would be complete without a saree in sight, Kangana Ranaut draped the quintessential six yards to yet another outing for her film's promotions. The winning pale pink number was accompanied by minimal makeup and accessories, not that any were required. Like we said earlier, the Queen knows exactly how to flaunt a fashionably ethnic look and these multiple ensembles are a testimony to that!